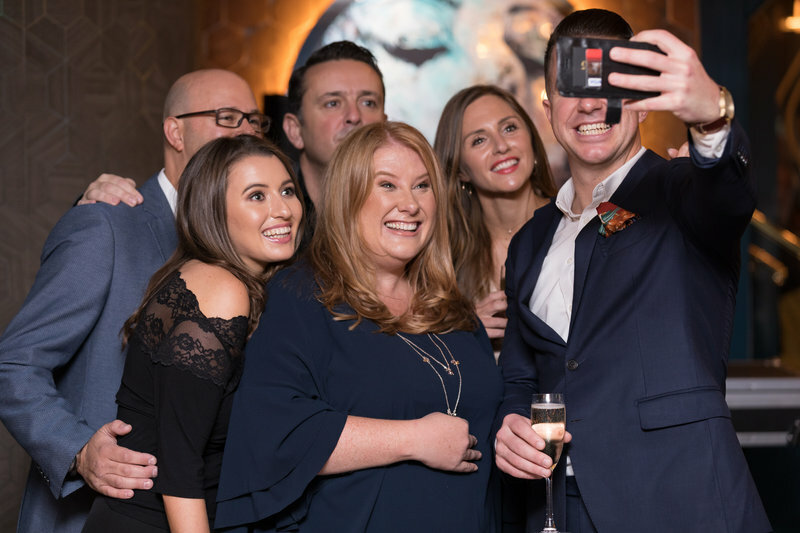 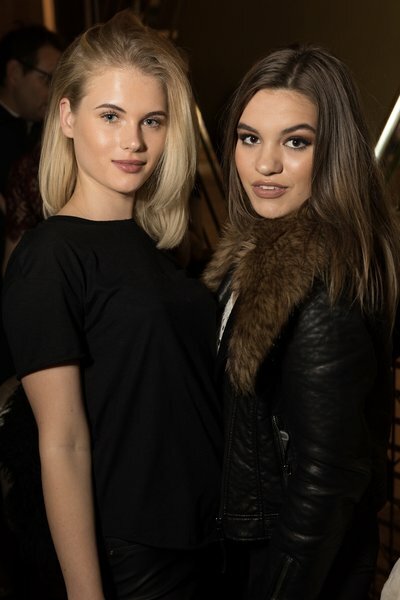 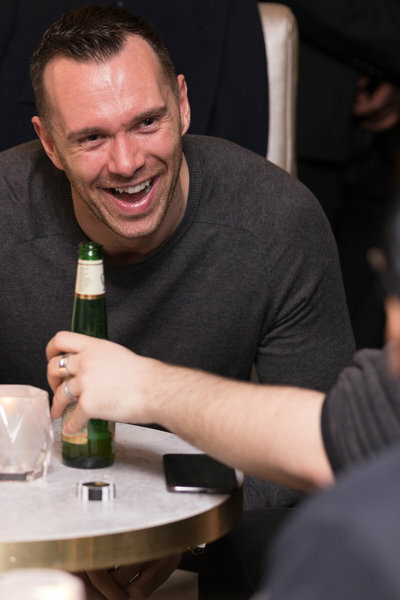 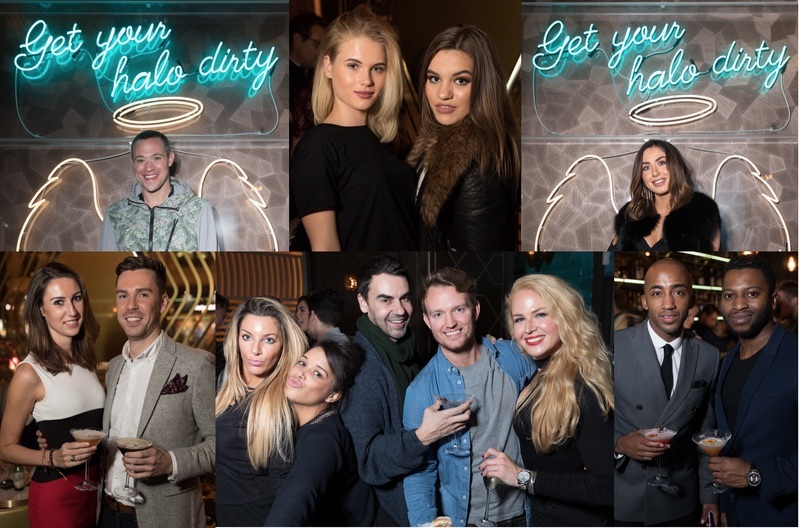 A flurry of VIP guests sipped expertly crafted cocktails and danced the night away at the glamorous launch party last night. 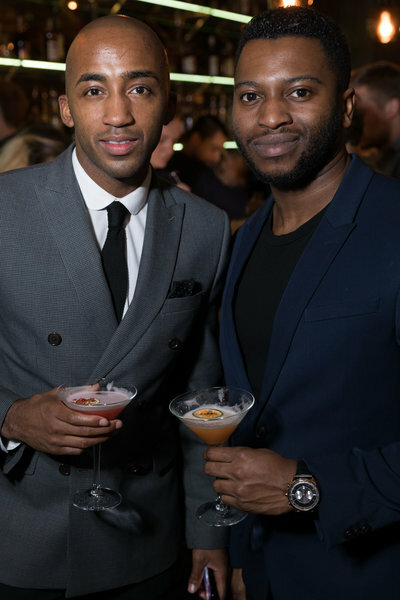 VIP guests were treated to a delicious selection of cocktails and nibbles over the venue’s two floors, which feature a glamorous bar on both the ground and the first floor, DJs every weekend and plenty of bookable spaces, Dirty Martini promises to be Manchester’s newest hotspot and last night has certainly put it on the map. 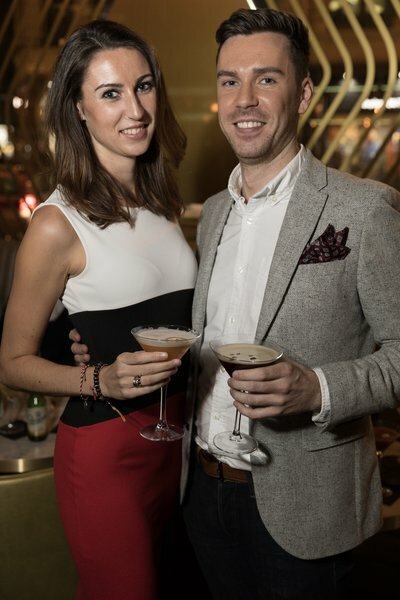 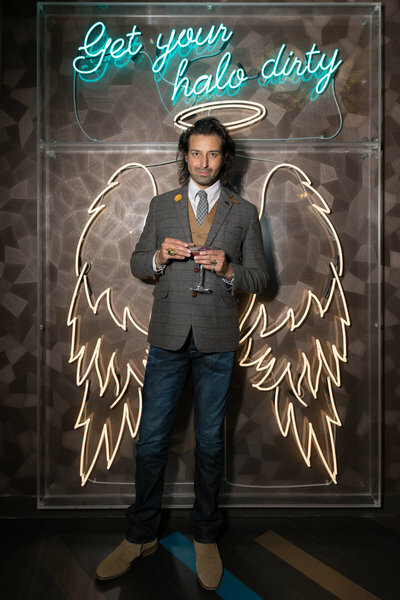 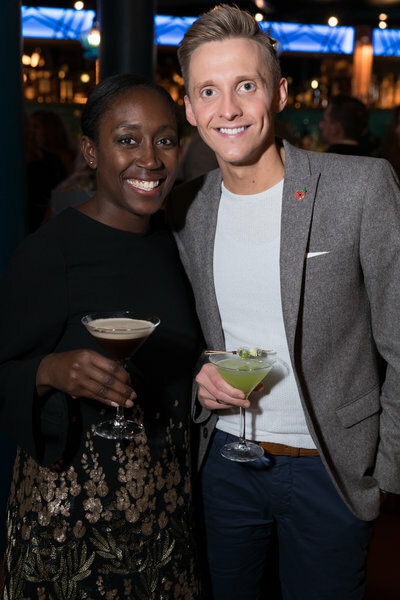 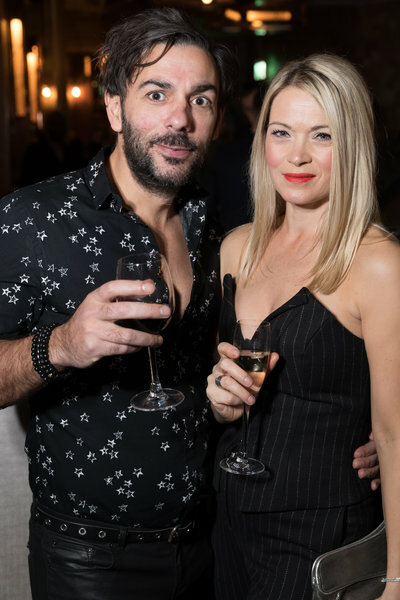 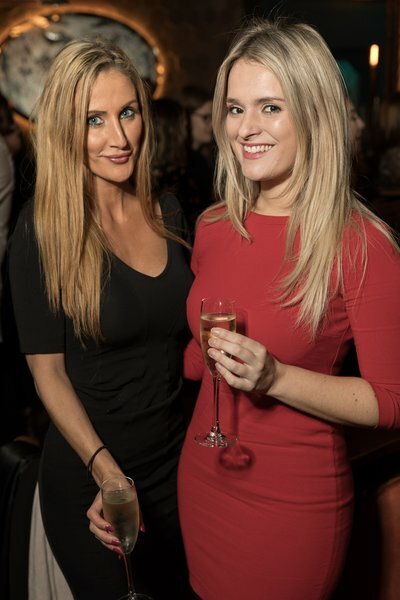 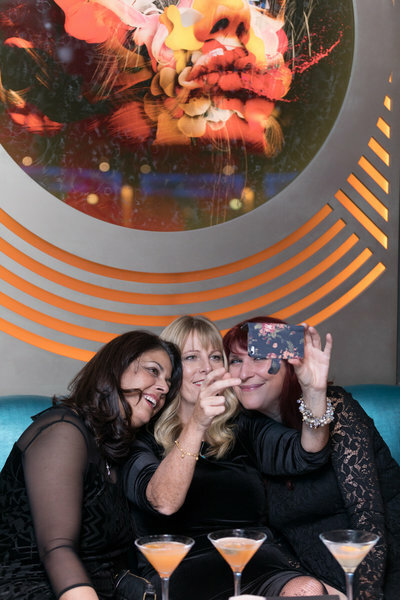 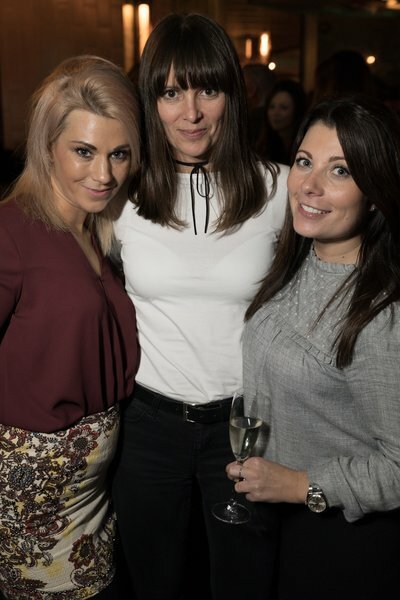 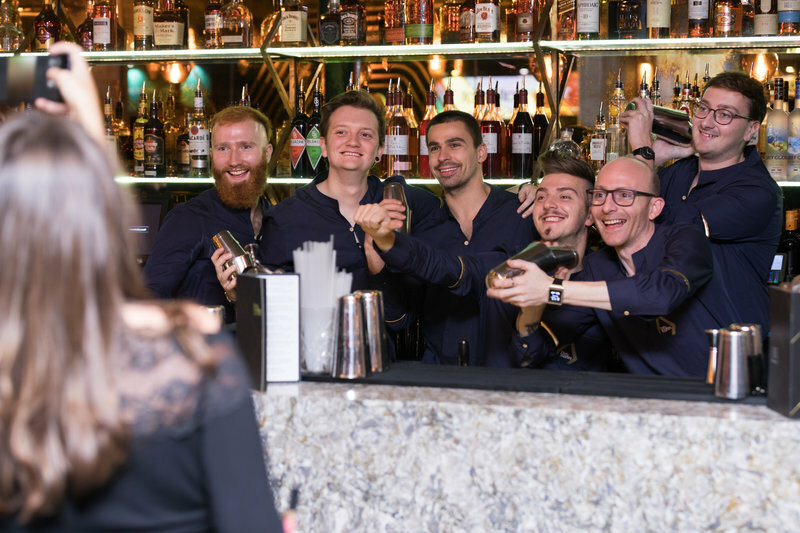 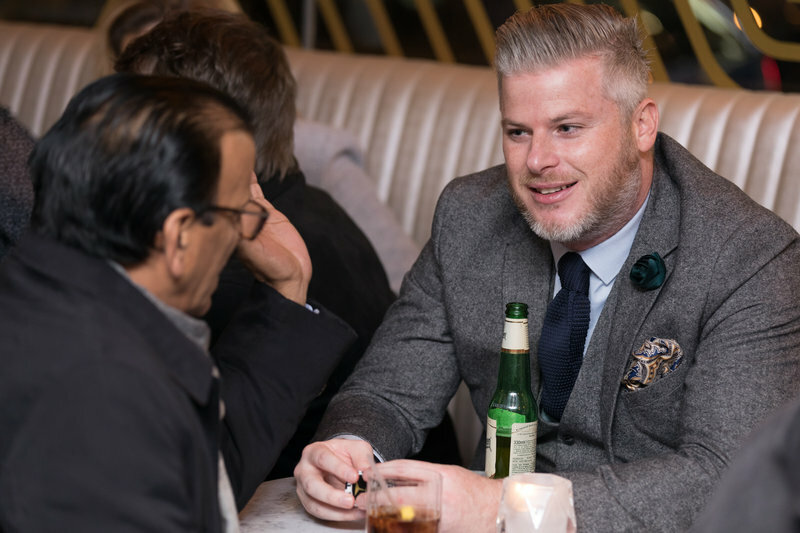 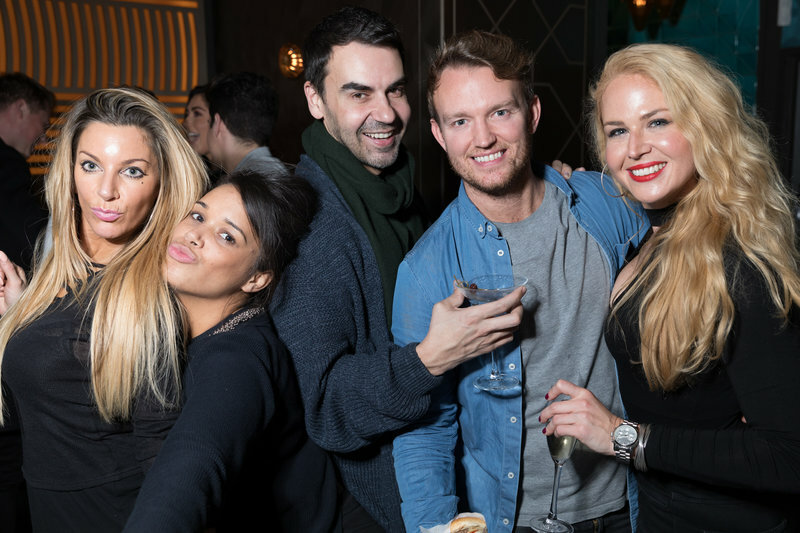 Additionally, to celebrate the launch in Manchester, Dirty Martini has created an exclusive cocktail to add to Manchester’s menu – The Manchestini. 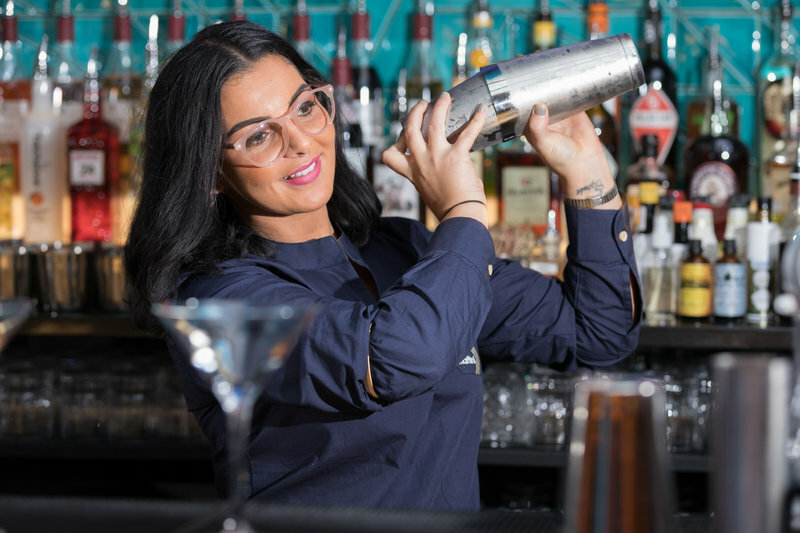 Inspired by Manchester’s iconic symbol, the worker bee, the Manchestini consists of bee pollen, liquid honey, dried lavender, lemon juice, coconut water, Kalani coconut rum liquor and Manchester Gin, garnished with a mini honey dipper, encrusted with delicious honeycomb. 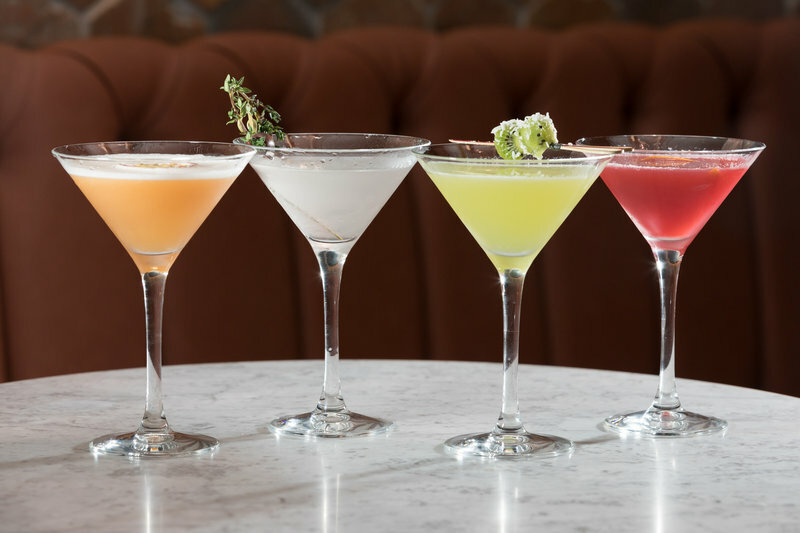 The Manchestini will be available for a limited time only, exclusively at Dirty Martini Manchester (1 Peter Street, M2 5QR, on the corner of Deansgate). 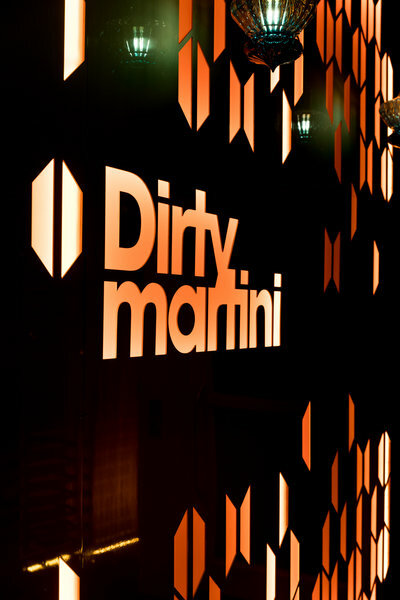 Dirty Martini is famed for its glamorous interiors, extensive menu of bespoke martinis and cocktails, as well as its irresistible happy hour offer. 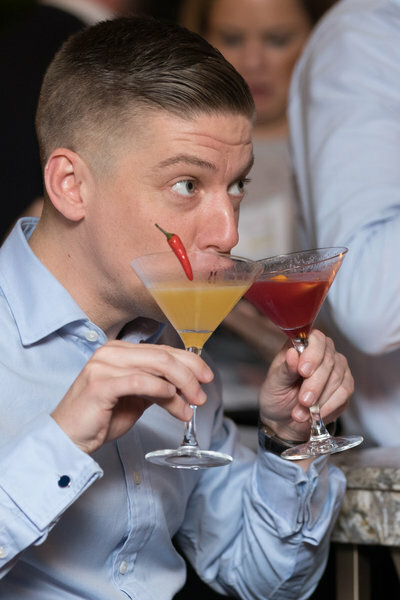 With truly innovative flavour combinations such as the exotic Dragon Fruit & Pomegranate Martini and the vibrantly sweet Blood Orange & Vanilla Martini, as well as serving perfected cocktail favourites, such as the synonymous Dirty Martini or the refreshing Passionfruit Martini, it’s no wonder that the iconic menu is famous nationwide. 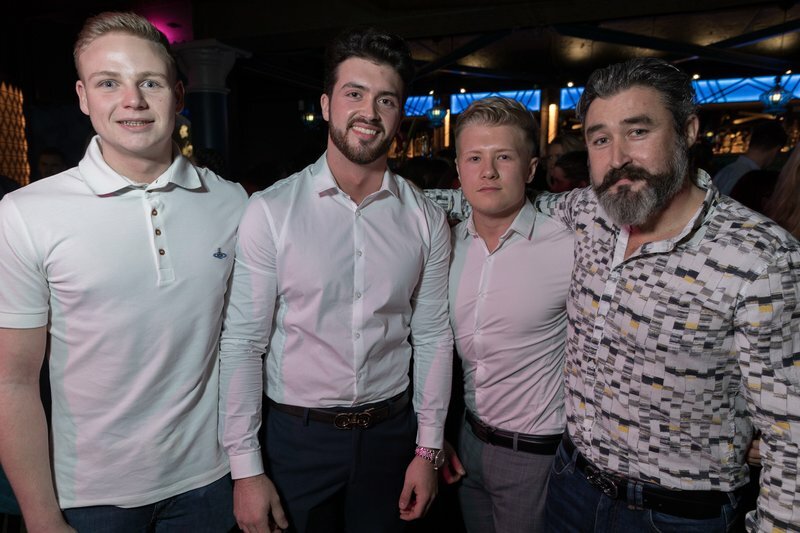 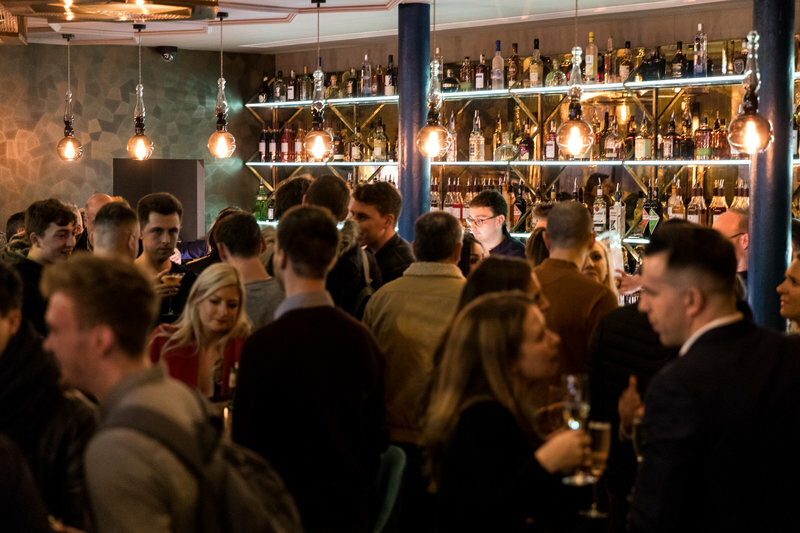 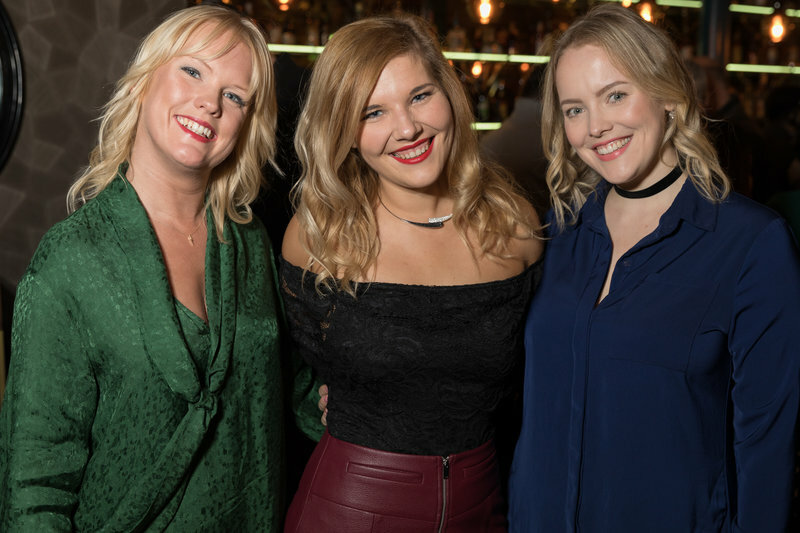 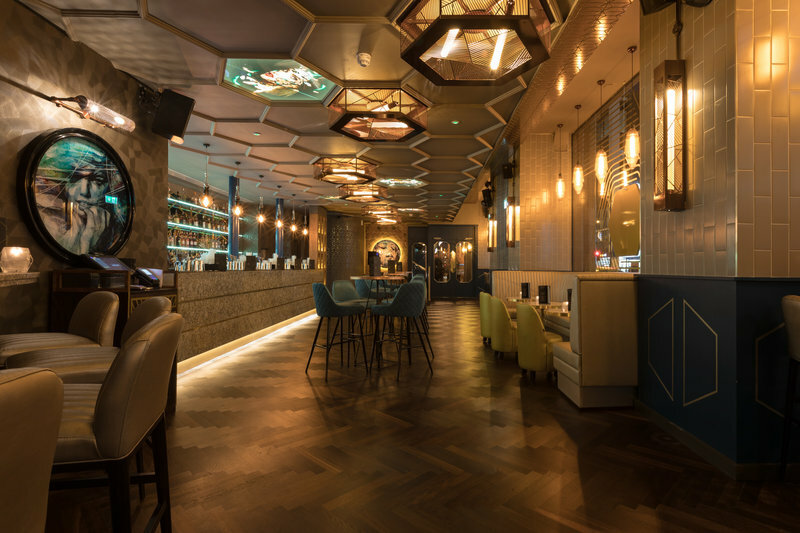 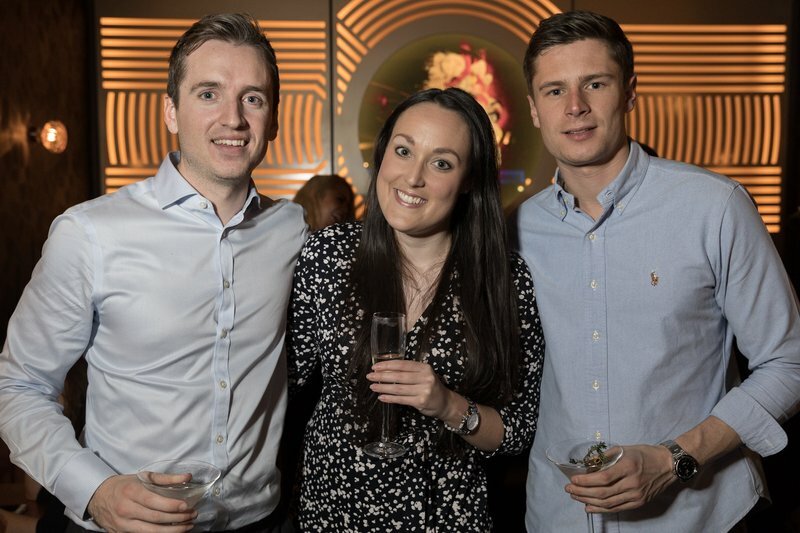 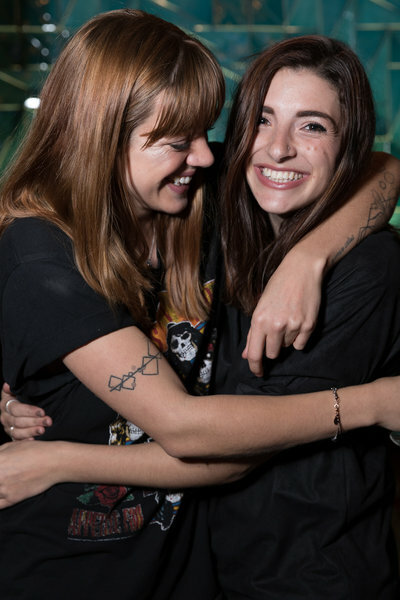 With seven bars around London and one in Cardiff, the Manchester venue is the brand’s first site in the north and is set to make a huge impact on the city’s late night food and drink offering. 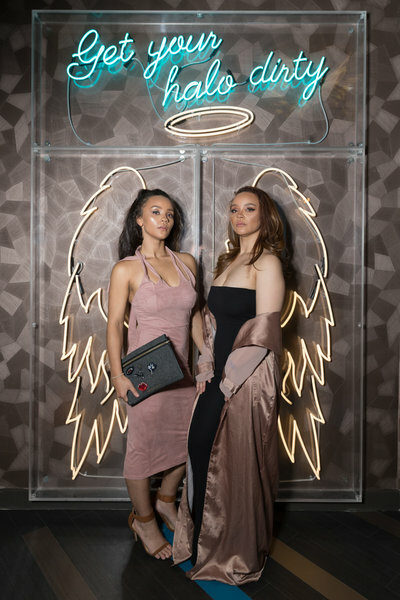 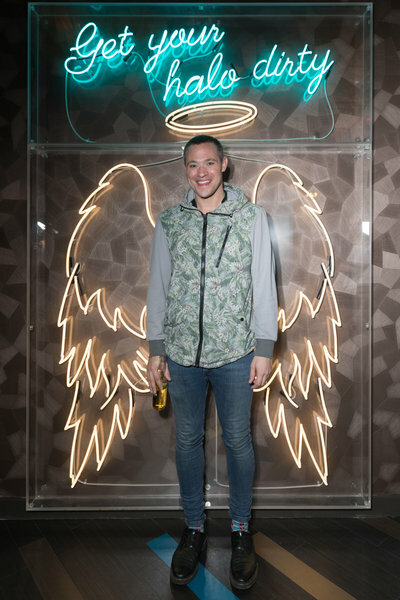 Viva loves the fact you can pose for photos in front of the angel wings – and get your halo dirty! 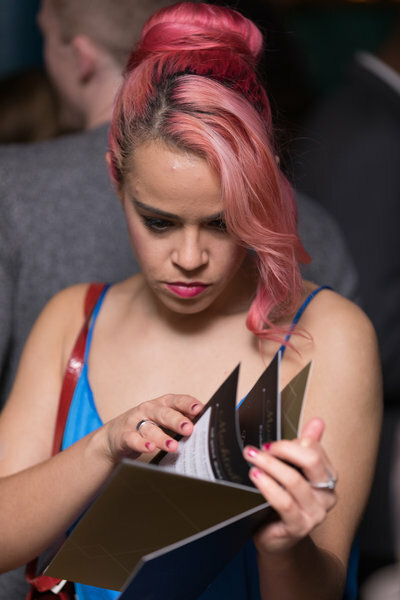 Photographs by Carl Sukonik at The Vain Photography.